Ilesa, Nigeria. Ever since they first met and fell in love at university, Yejide and Akin have agreed: polygamy is not for them. But four years into their marriage—after consulting fertility doctors and healers, and trying strange teas and unlikely cures—Yejide is still not pregnant. 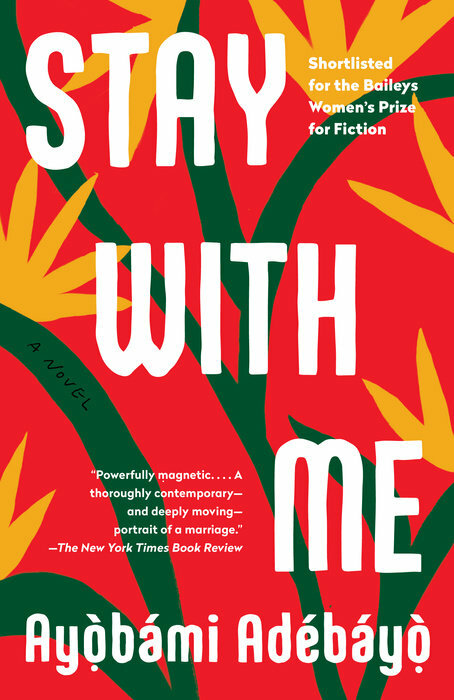 She assumes she still has time—until her in-laws arrive on her doorstep with a young woman they introduce as Akin’s second wife. Furious, shocked, and livid with jealousy, Yejide knows the only way to save her marriage is to get pregnant. Which, finally, she does—but at a cost far greater than she could have dared to imagine. 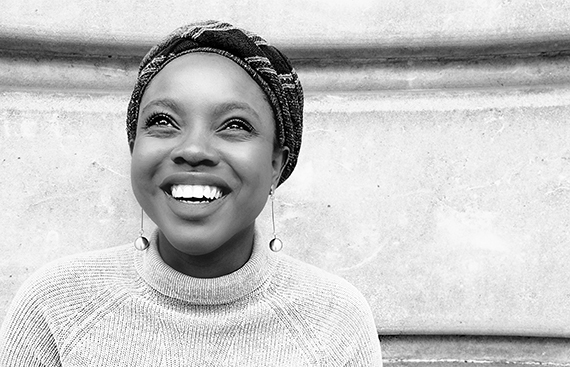 Ayobami Adebayo’s stories have appeared in a number of magazines and anthologies. She has worked as an editor for Saraba Magazine since 2009. She was born in Lagos, Nigeria.